4 Paper Buildings’ clerking is overseen by the Senior Clerk, Michael Reeves. Michael started his career in Chambers as a junior clerk in 1987 and was promoted to Senior Clerk in 1996. 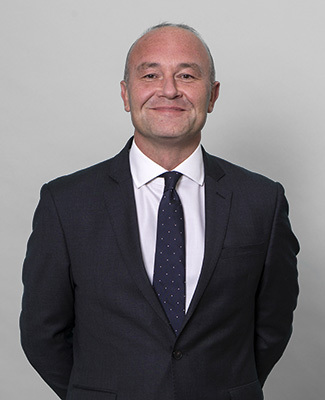 Michael has operational responsibility for clerking and professional matters including client management, the negotiation of fees, the clerking of all members of Chambers, the development of clerking procedures and a system of Individual Practice Development for members.